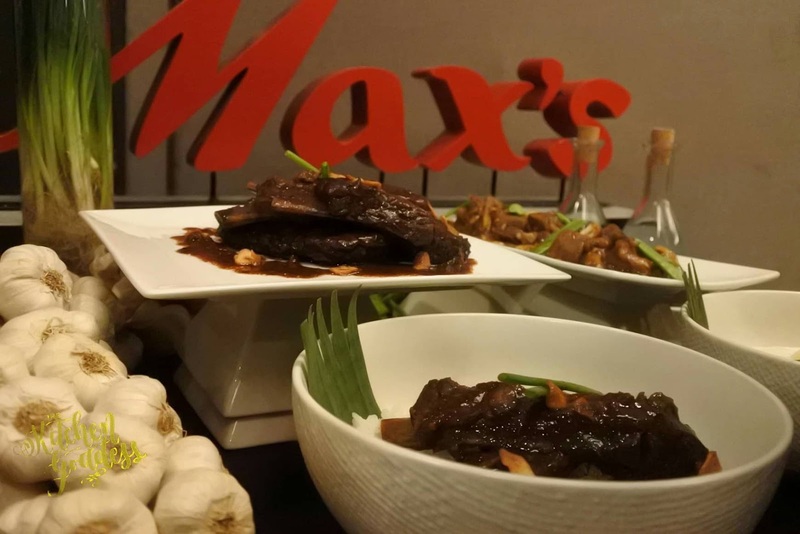 Max's, one of the country's beloved restaurant doesn't just serve that "sarap" to the bones fried chicken but has a whole range of yummy Pinoy favorites on the menu such as kare-kare, sinigang na hipon, sizzling tofu, and others. 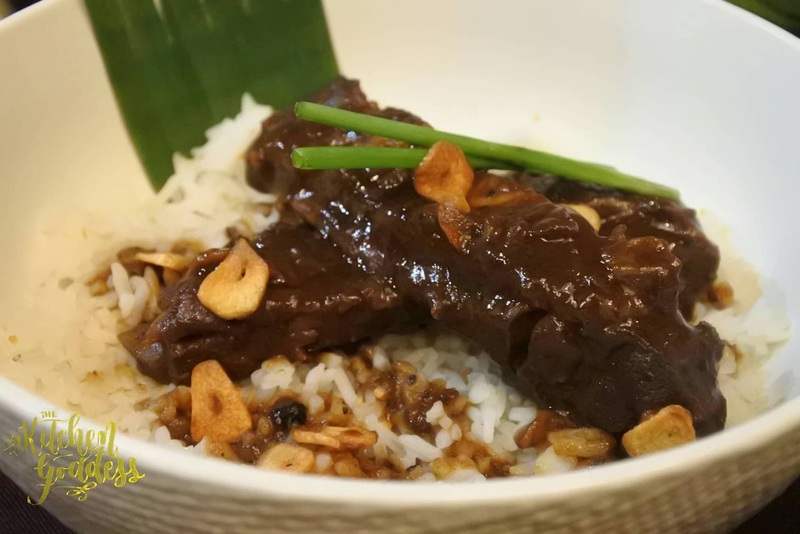 But of course, every one is always excited when there's something new on the menu and Max's has two new dishes- Adobo Ribs and Beef Salpicao. 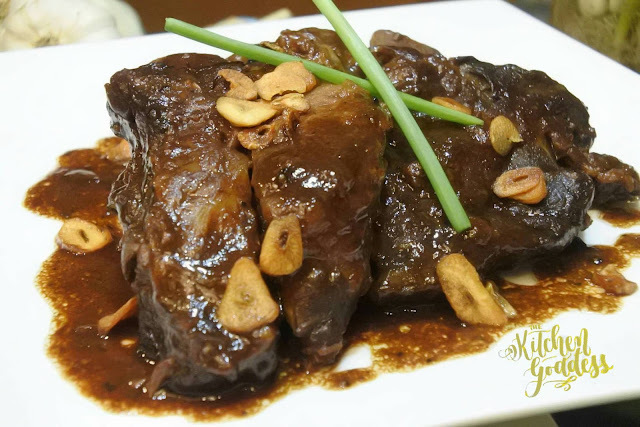 Adobo Ribs is a special spin of the classic Filipino favorite adobo. The half-slab ribs is slow-cooked until tender and flavored with sauce and other spices and herbs and other aromatics. 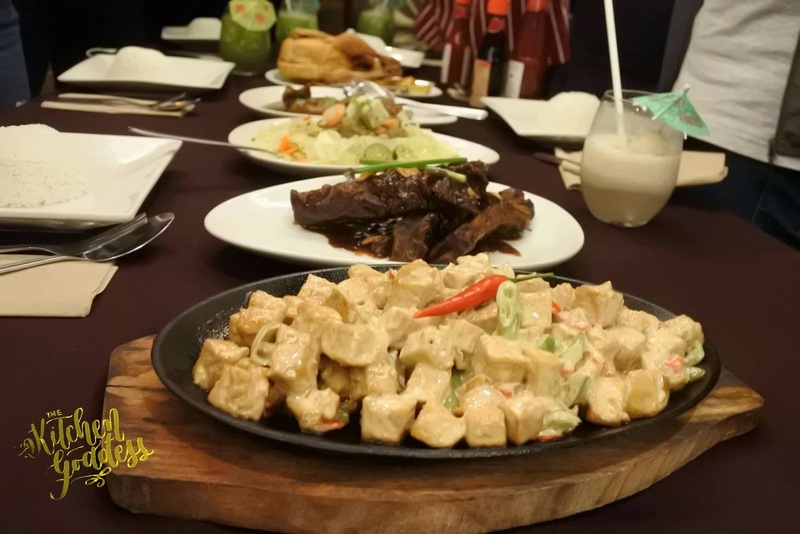 An order good for sharing is only P499 but there's set meal for three for only P899, it comes with a serving of Sizzling Tofu or Pancit Canton, one large plain rice, three glasses of Iced Tea, and Buko Pandan for dessert. 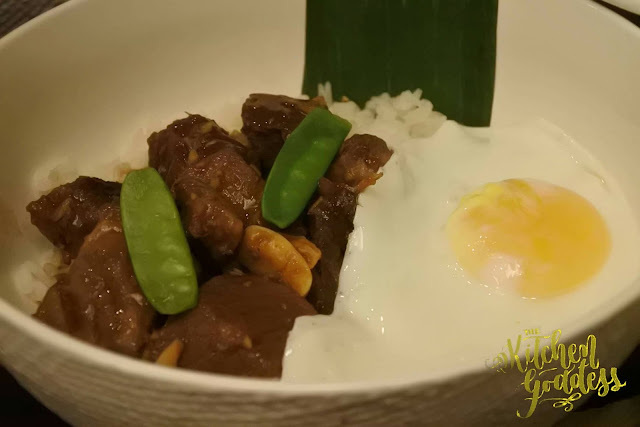 Another Pinoy favorite that's new on the menu is the Beef Salpicao. I love salpicao and Max's version is chunkier than the usual salpicao being served in other restaurants. 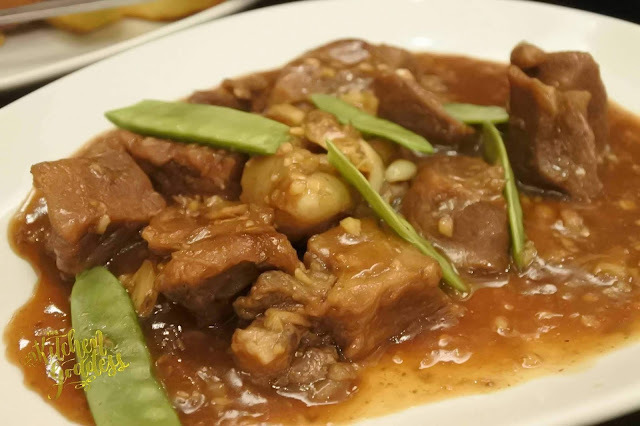 Of course, Max's Beef Salpicao is perfect for family or meals with friends. The best part, this good for sharing serving portion is only P499. The Beef Salpicao also has an a la carte serving portion, P249. "We at Max's Restaurant are all about championing Filipino food and celebrating Every Kind of Family," said Paolo Serrano, Max's Unit Head for National Business. "With the Adobo Ribs and Beef Salpicao making its way to our stores, we hope to bring together more families and celebrate with them through the food we serve and the service we provide."